Ningbo Eabon Industrial Co., Ltd.
1、The large fuel tank can supply fuel for working 12 hours.You can use12V DC output to charge your battery. 2、OHV four-stroke engine with low fuel consumption and high reliability. 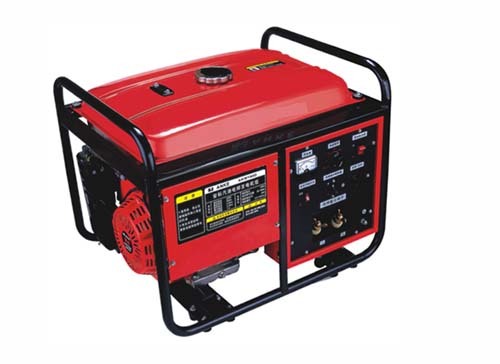 3、Using brushless AC generator and non-contact electronic ignition system to make maintenance more convenient. 4、The machine has oil alert system.If the oil is not enough,the machine will shut down automatically to prevents the engine from damage. Copyright 2009- (C) Ningbo Eabon Industrial Co., Ltd. All Rights Reserved.